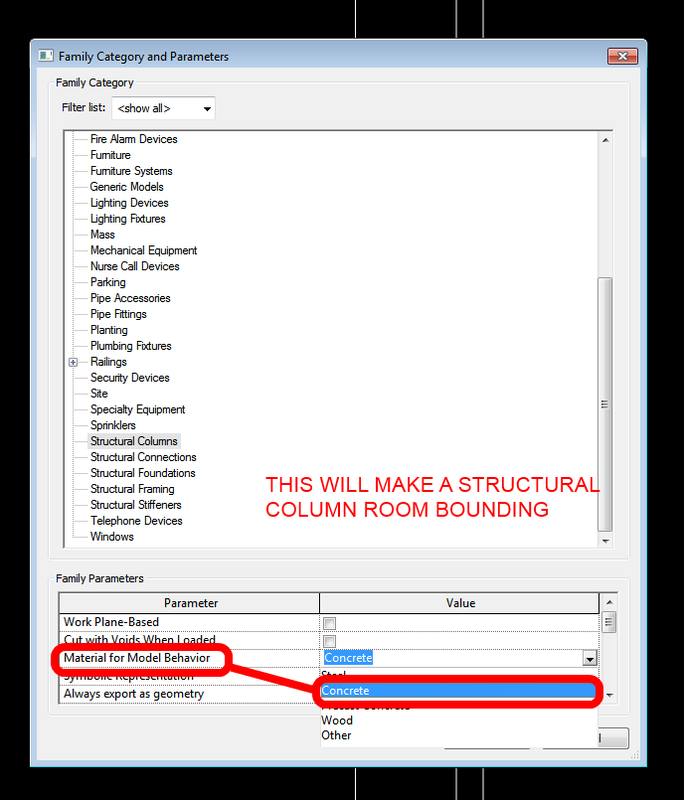 Painfully, Architectural Walls in a Host model often occlude the Cut Pattern settings for Structural Columns in a Linked Model. 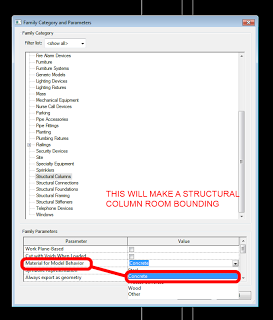 You may be able to see the edges of the Structural Columns, but any View overrides to the Revit Links tab, and even Filters, do not show the Structural Column cut pattern. 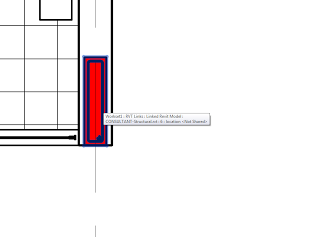 Essentially, the Walls in the host model are hiding them (like taking view order precedence or something). 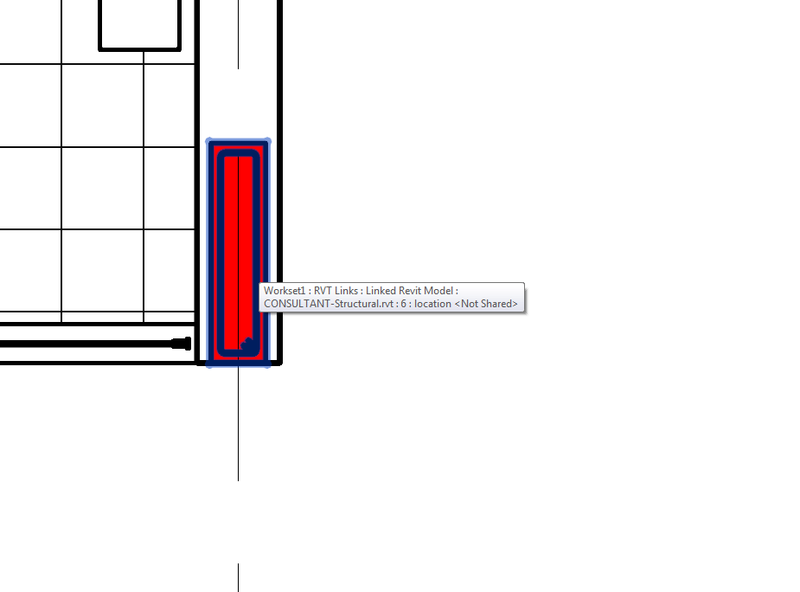 Structural Columns should have Cut Dominance, but this does not seem to work where links are involved. 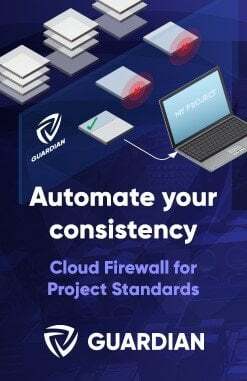 Obviously, you can do this in a View Template for easy application to multiple views. 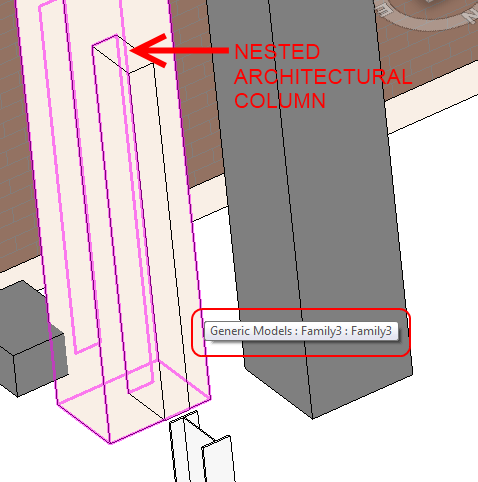 In almost every case, I prefer Structural Columns over architectural Columns in Revit. 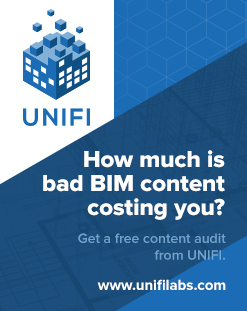 However, the architectural versions can easily be made Room Bounding. How do we do this for Structural Columns? 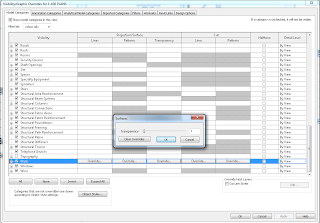 Change the “Material for Model Behaviour” property in Family Category and Parameters to be Concrete or Precast Concrete.